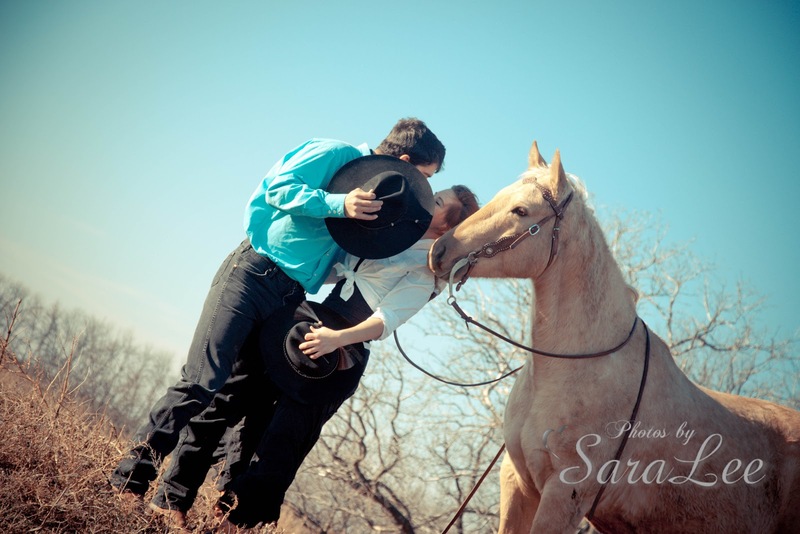 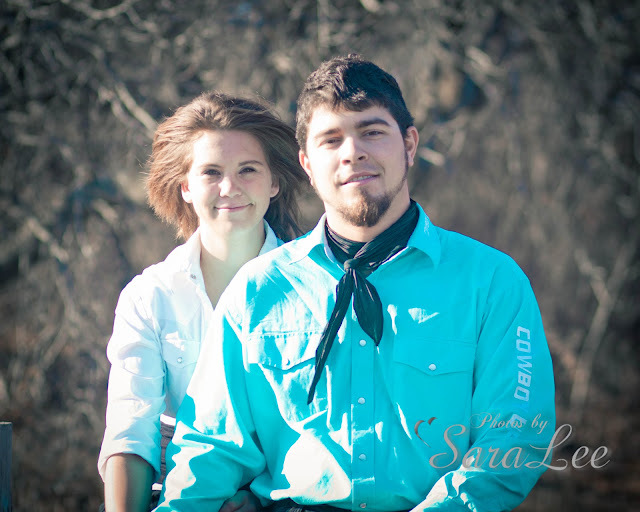 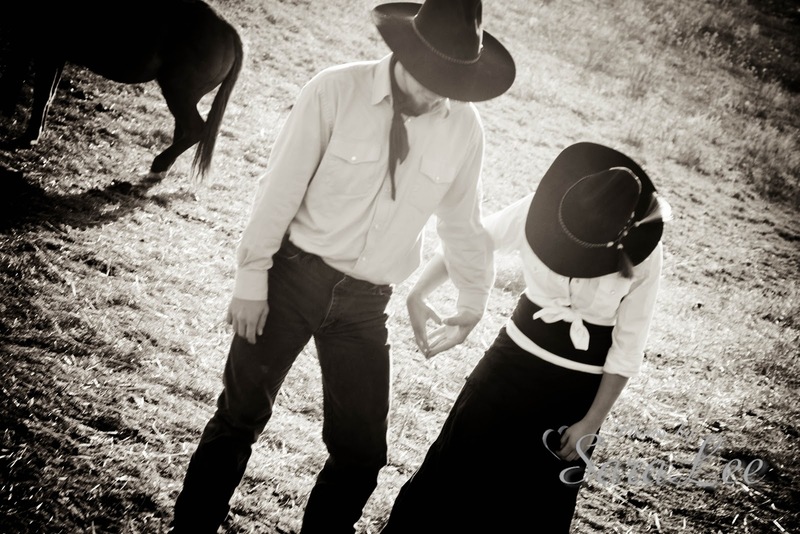 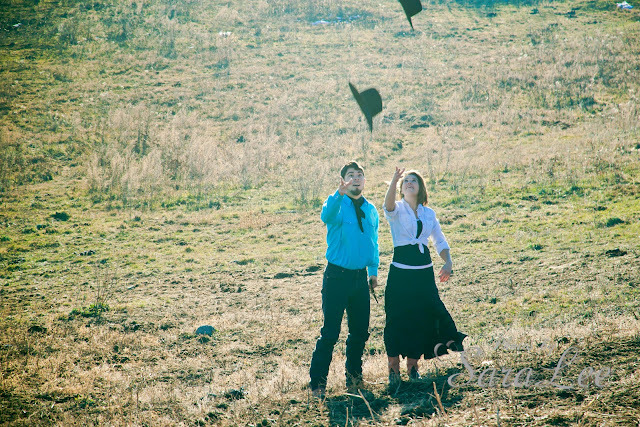 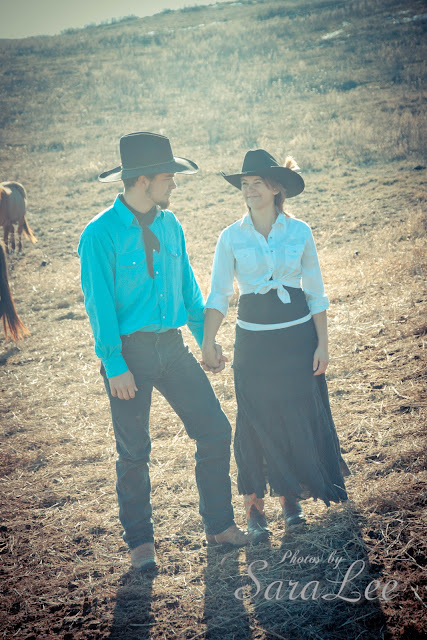 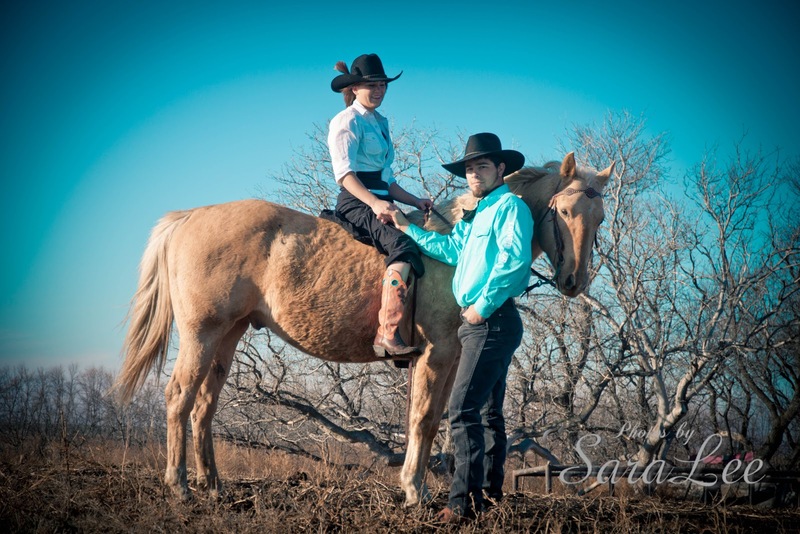 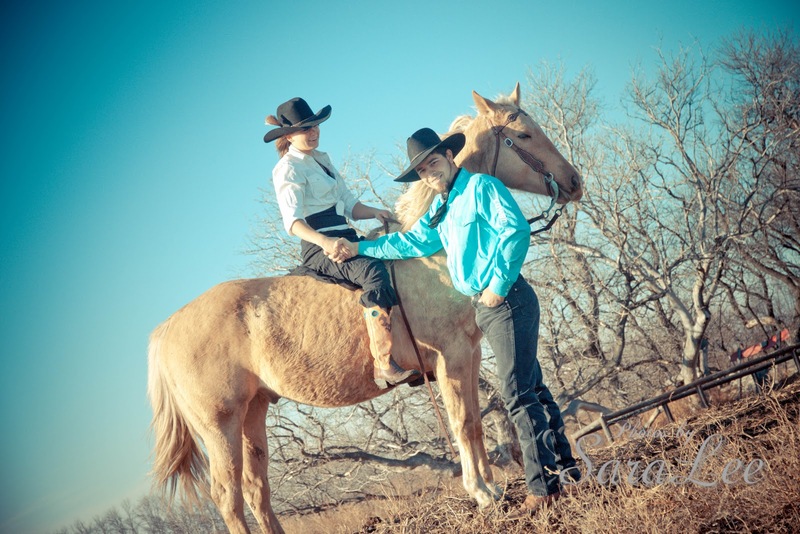 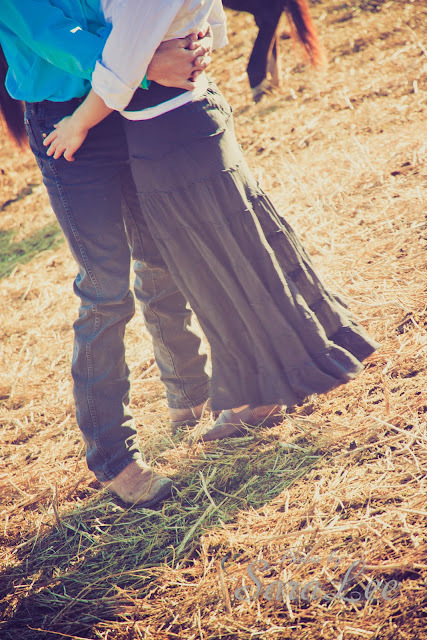 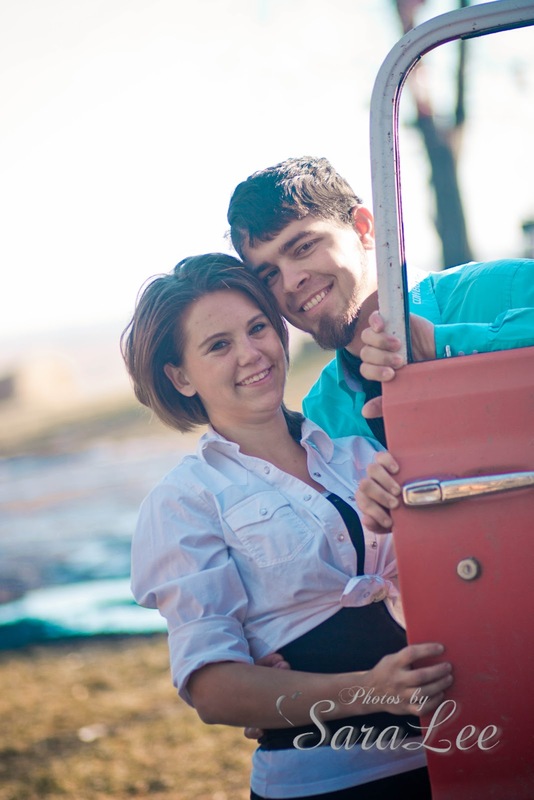 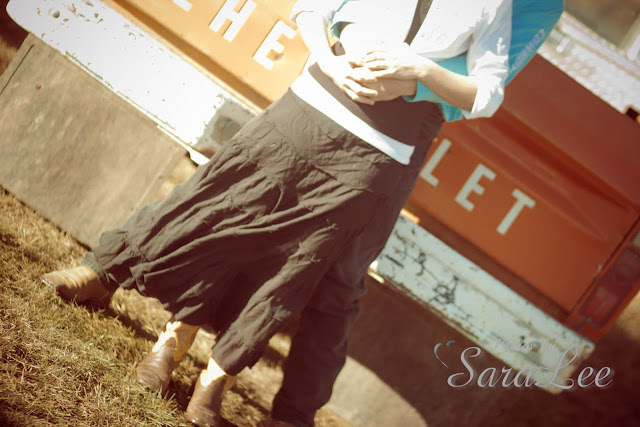 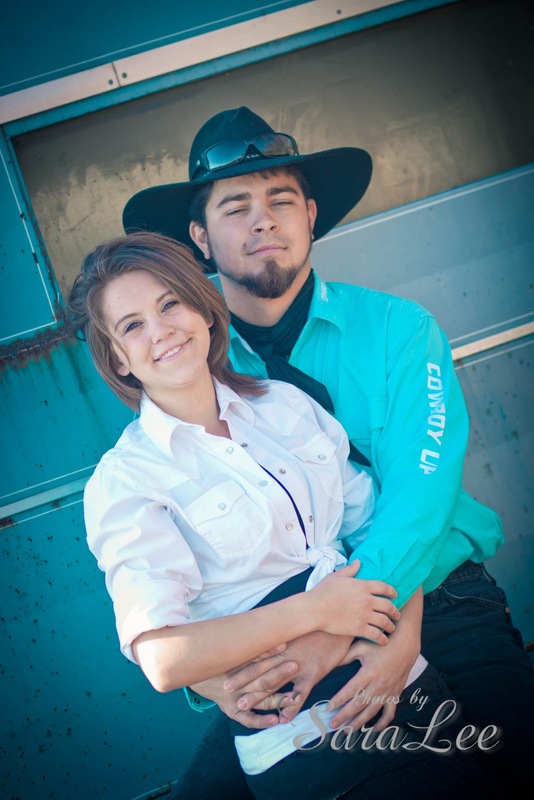 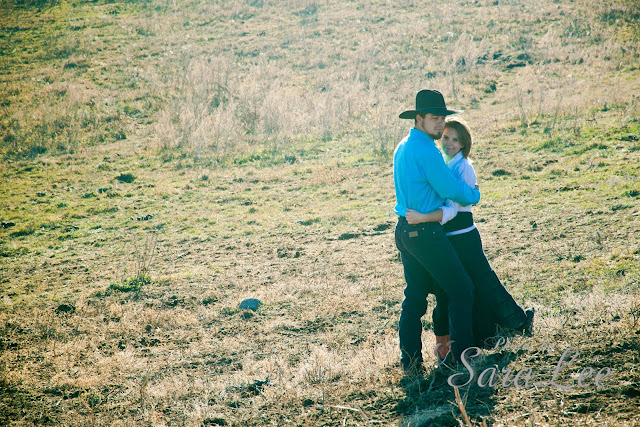 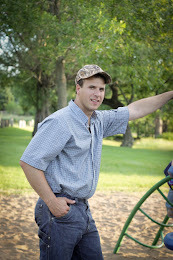 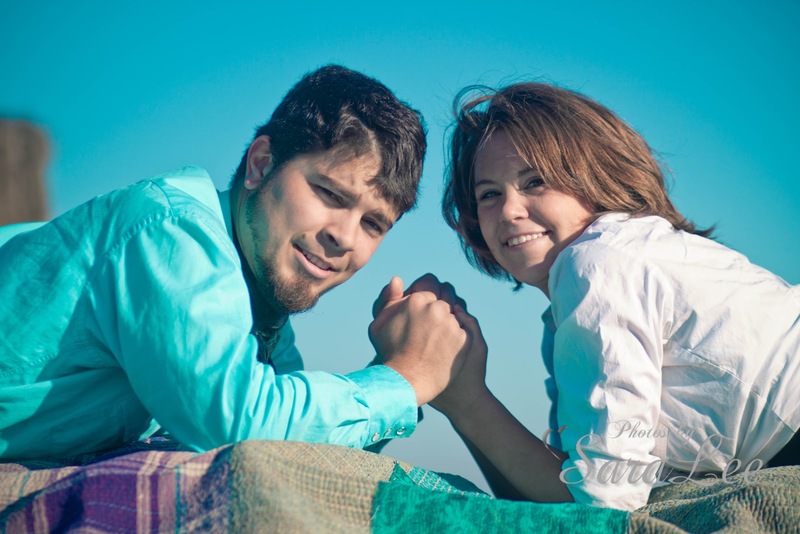 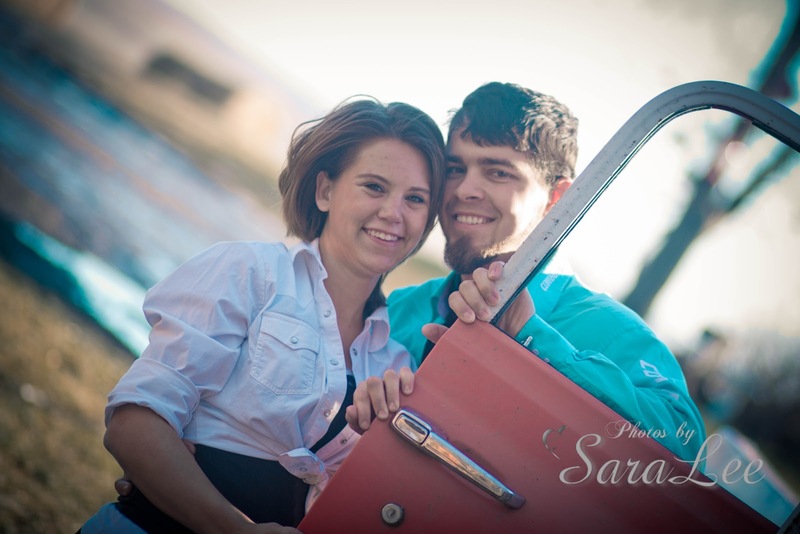 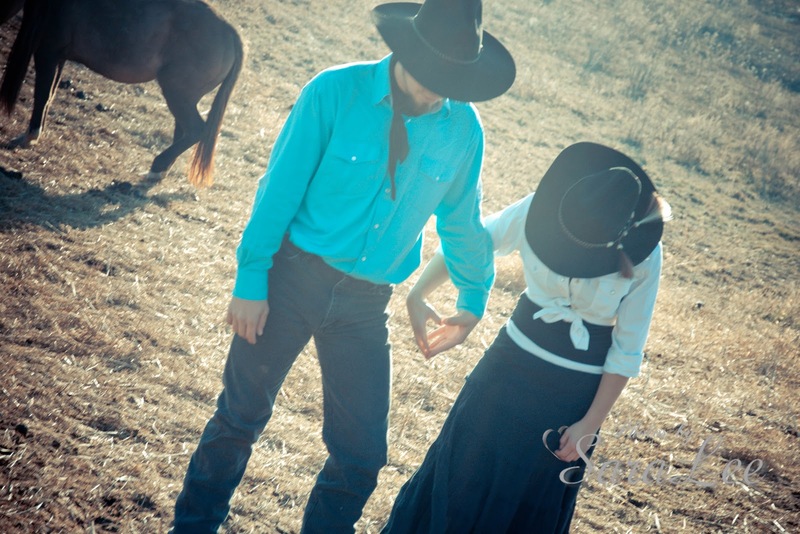 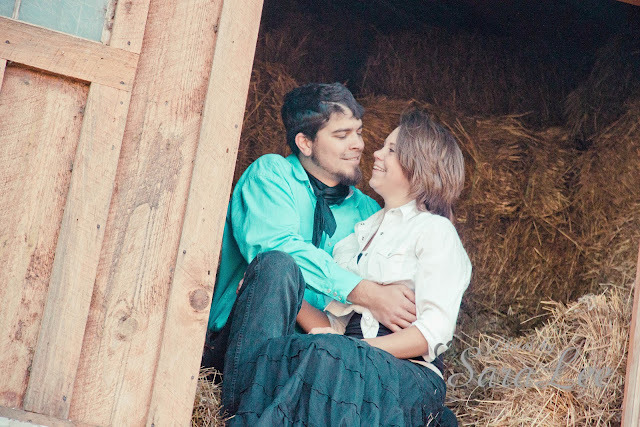 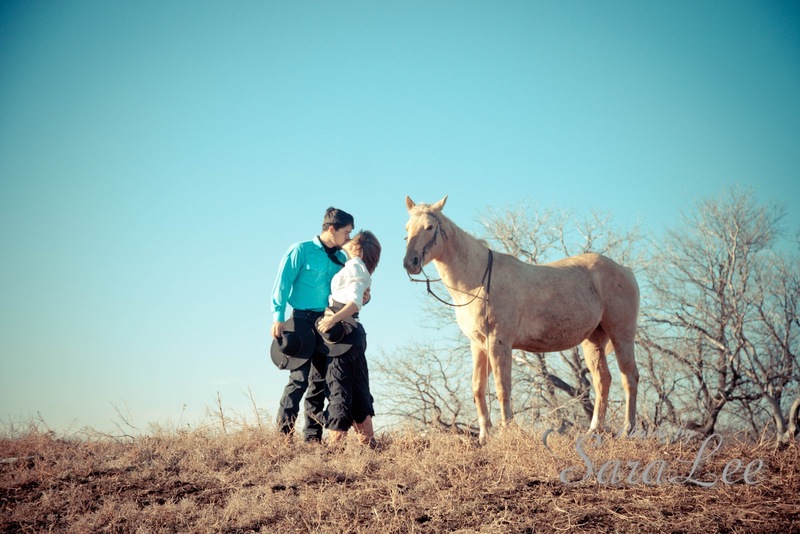 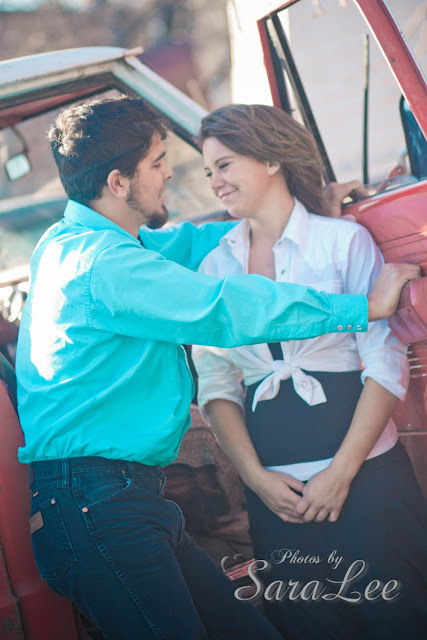 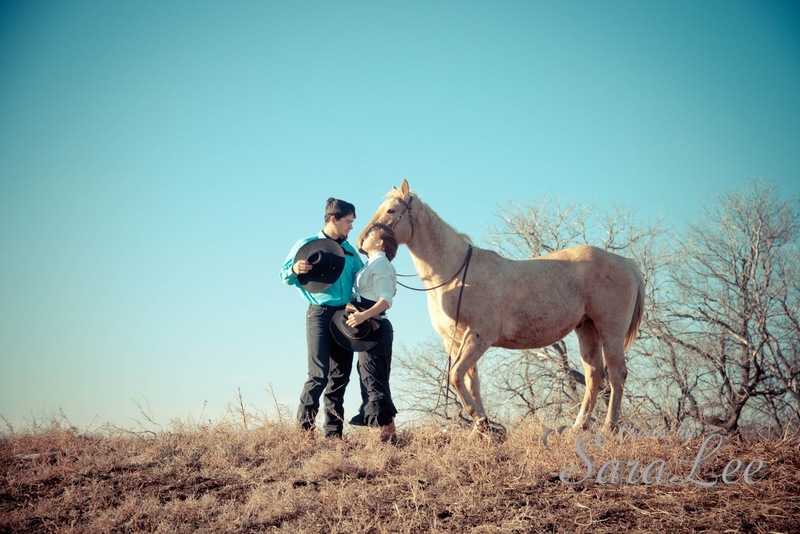 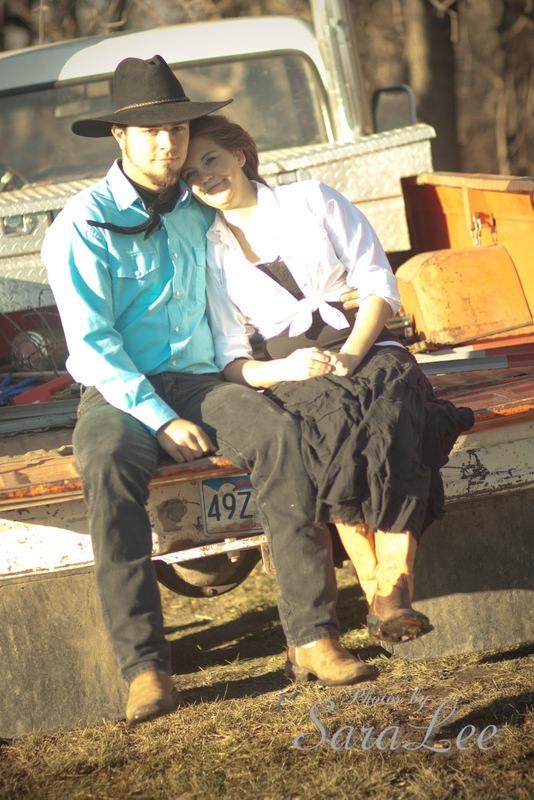 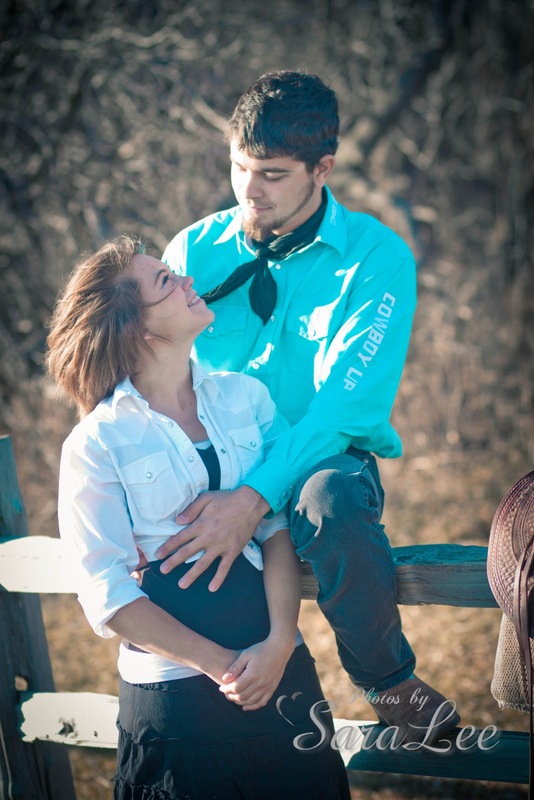 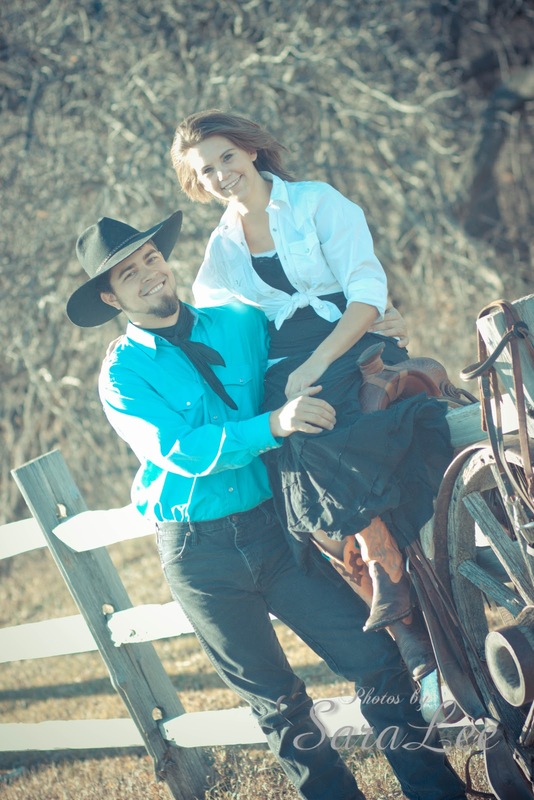 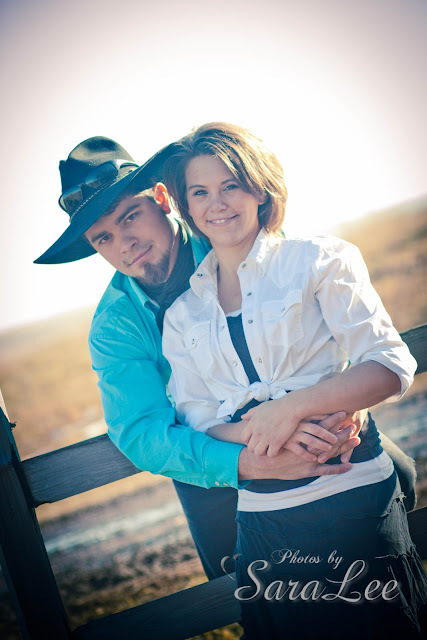 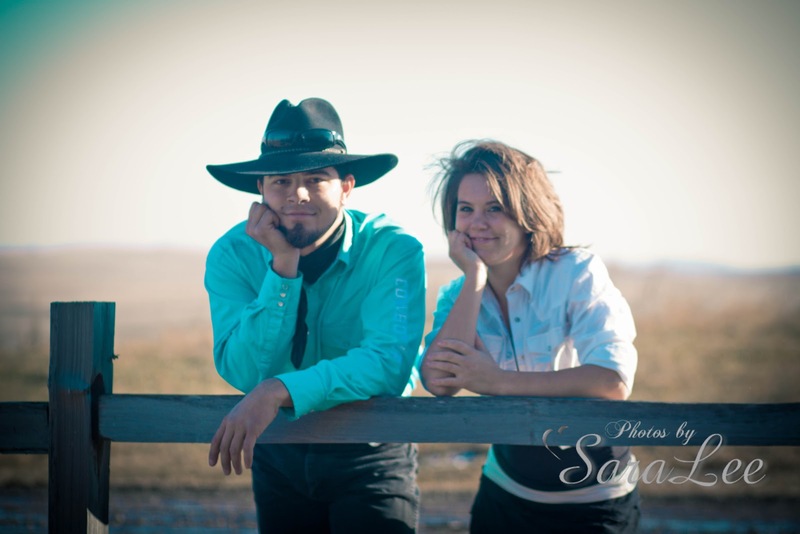 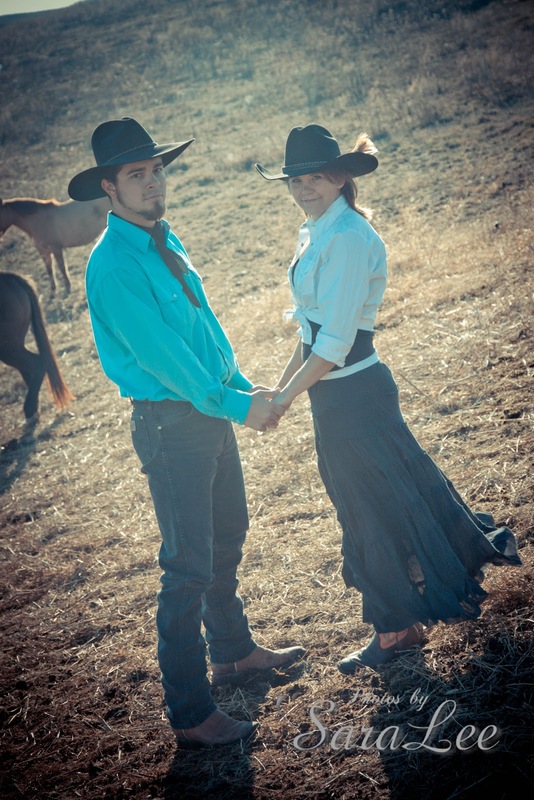 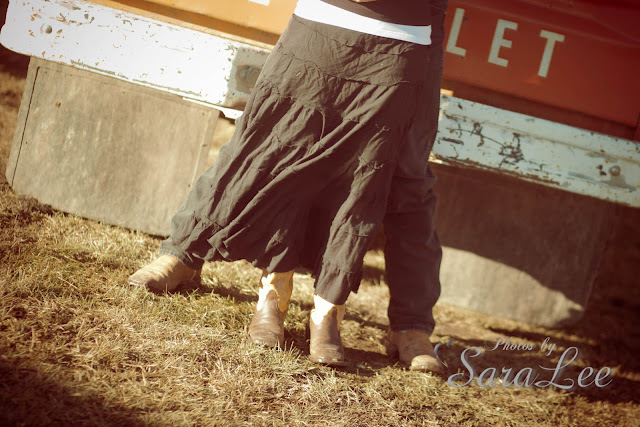 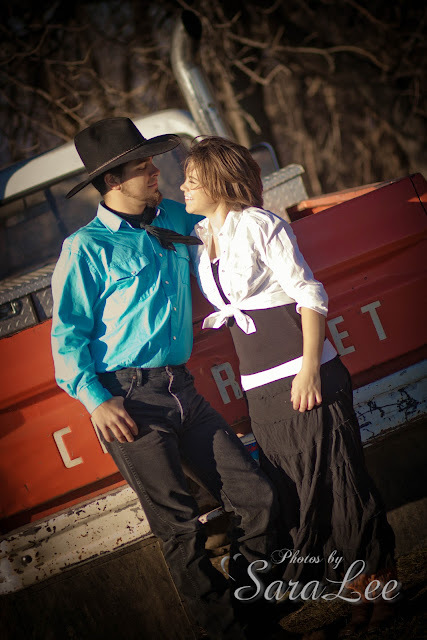 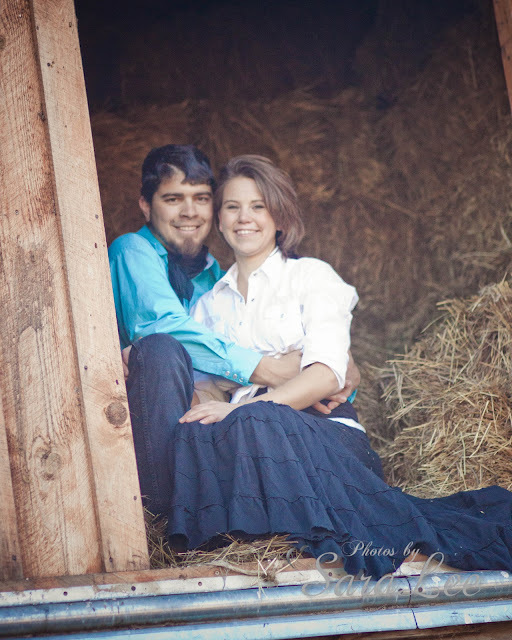 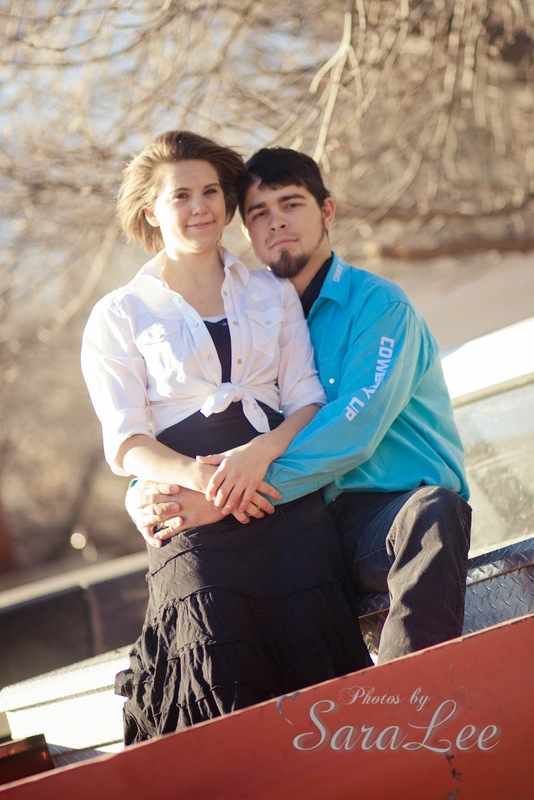 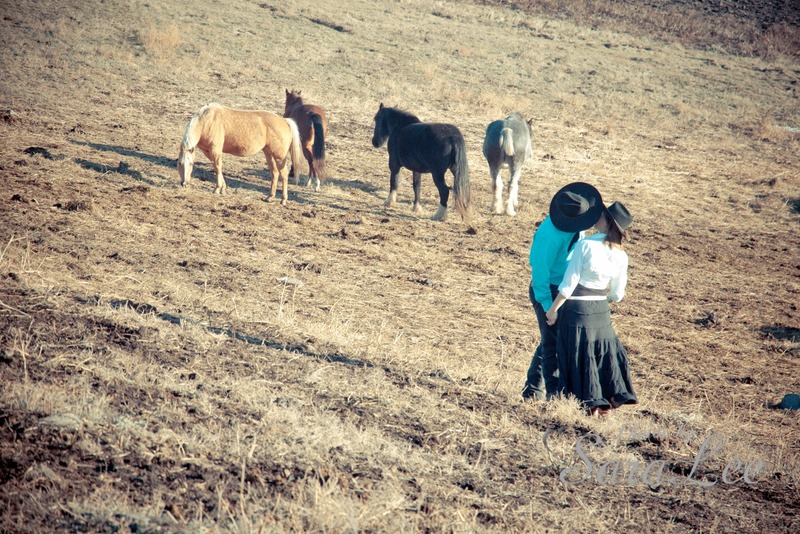 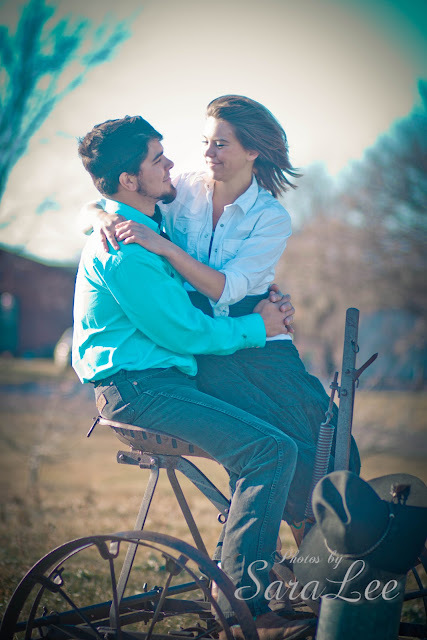 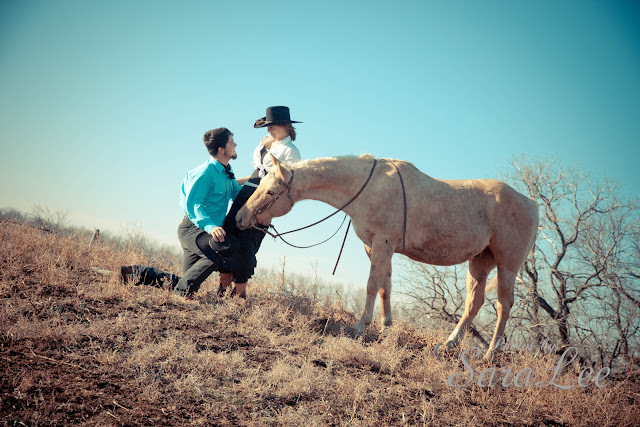 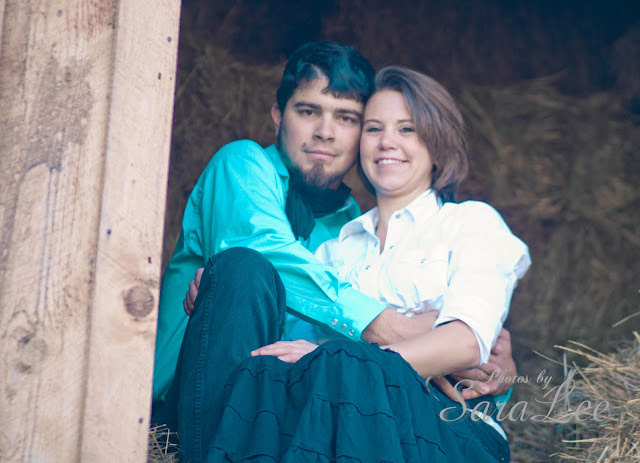 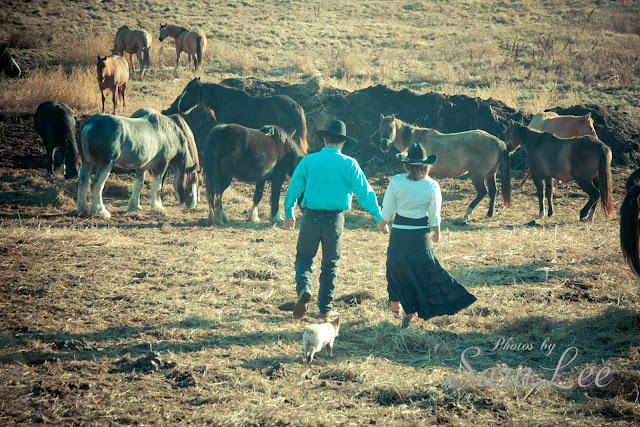 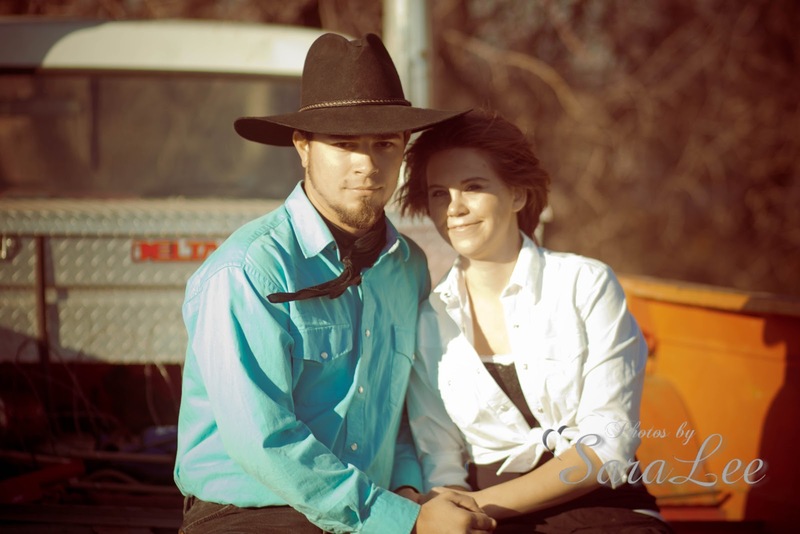 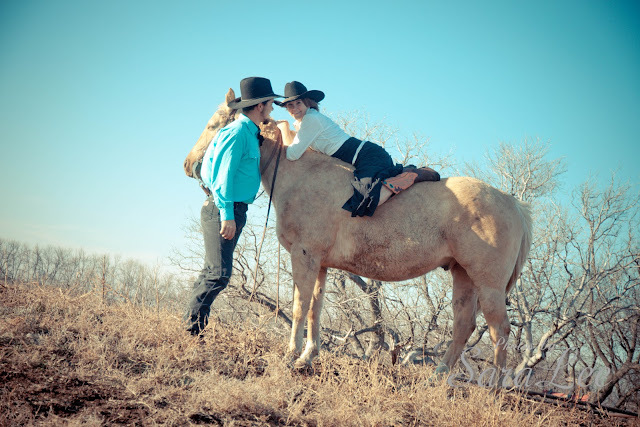 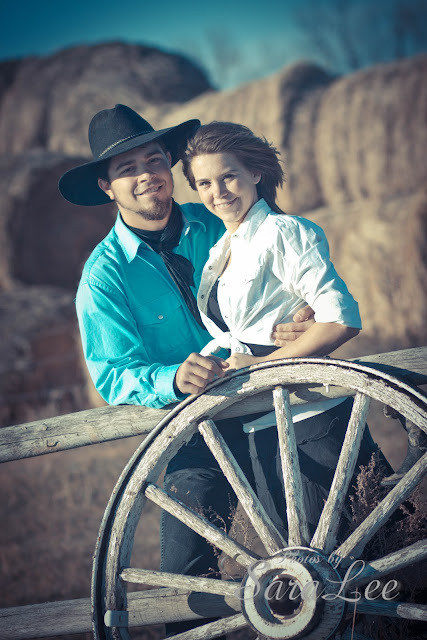 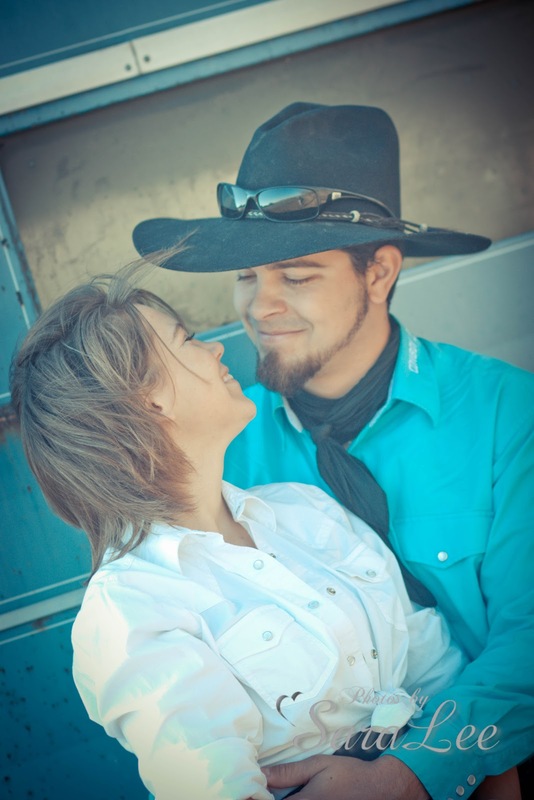 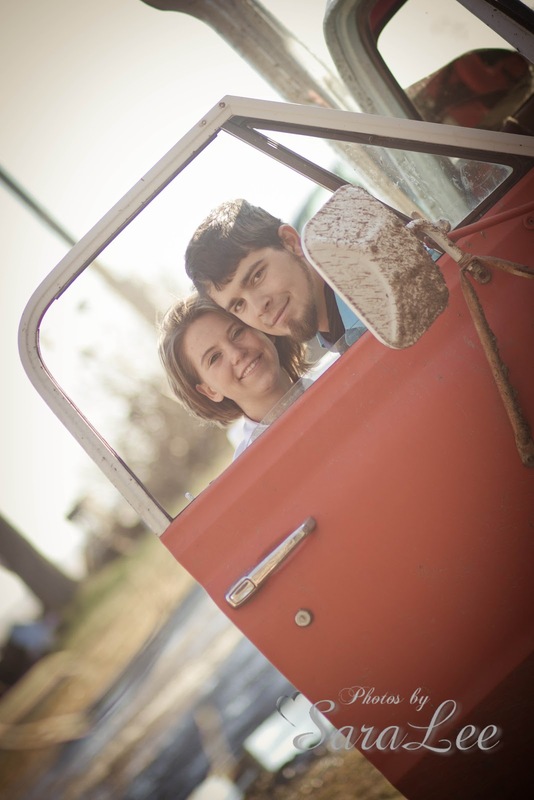 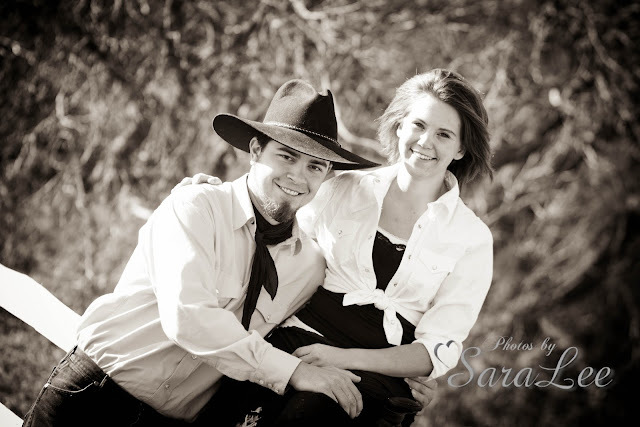 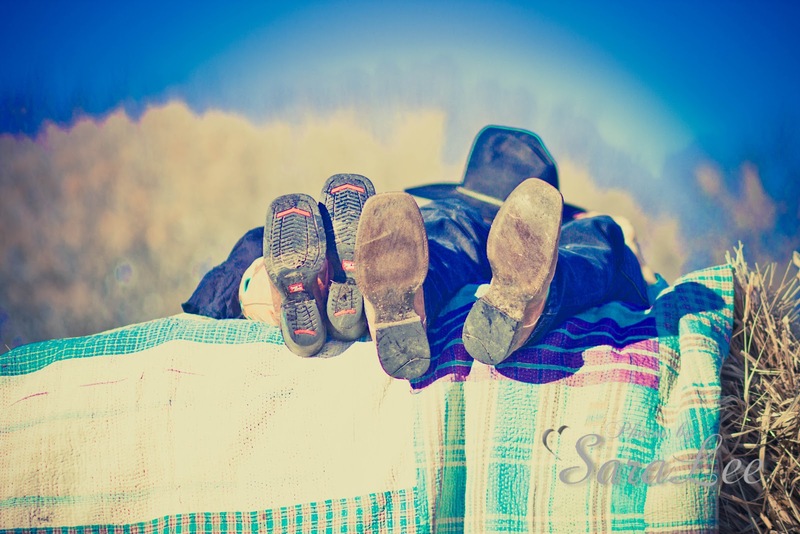 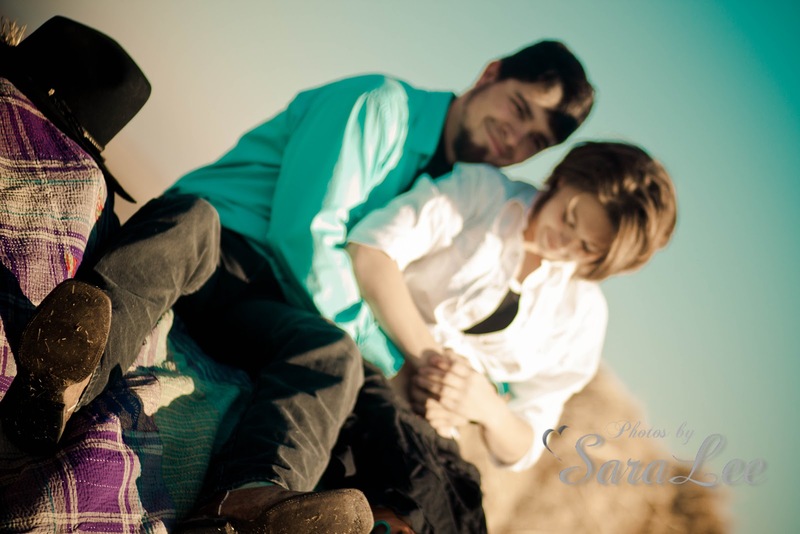 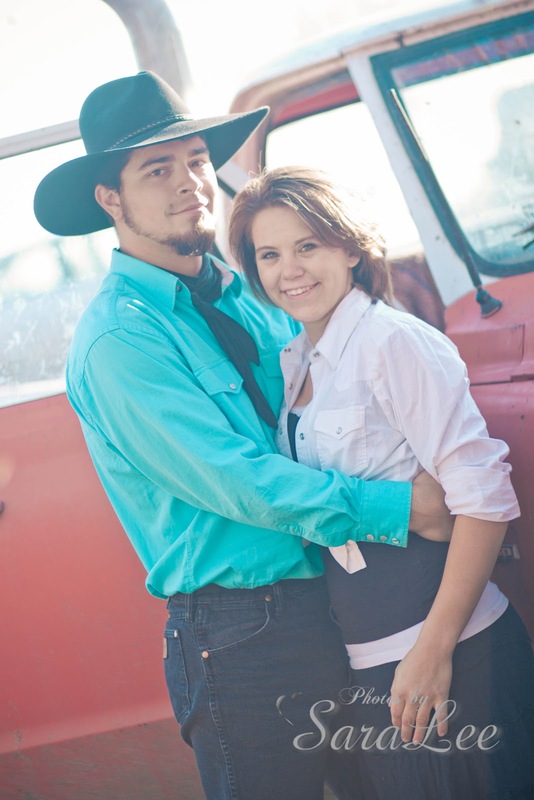 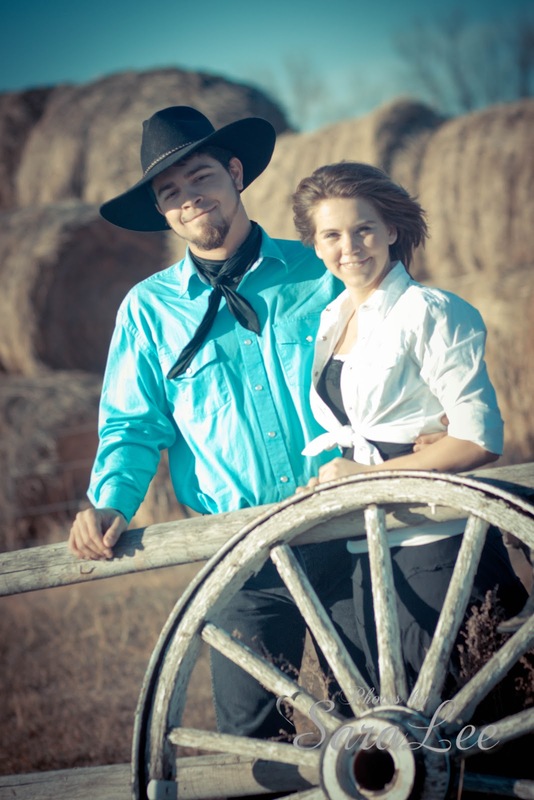 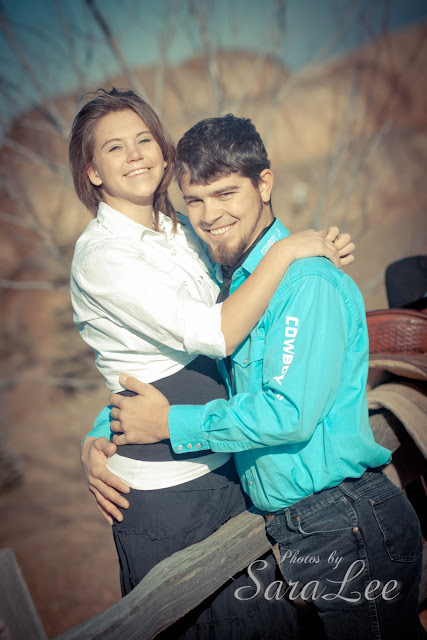 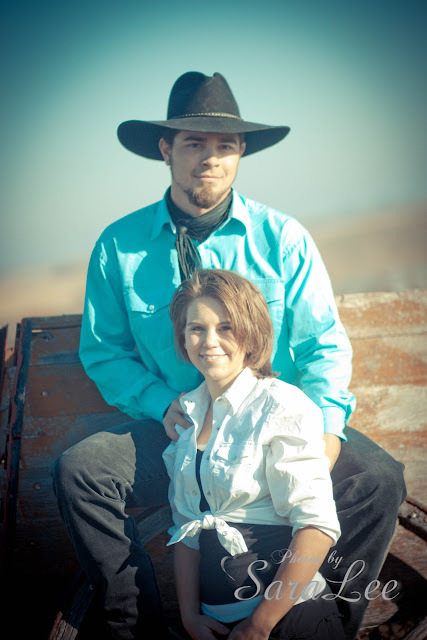 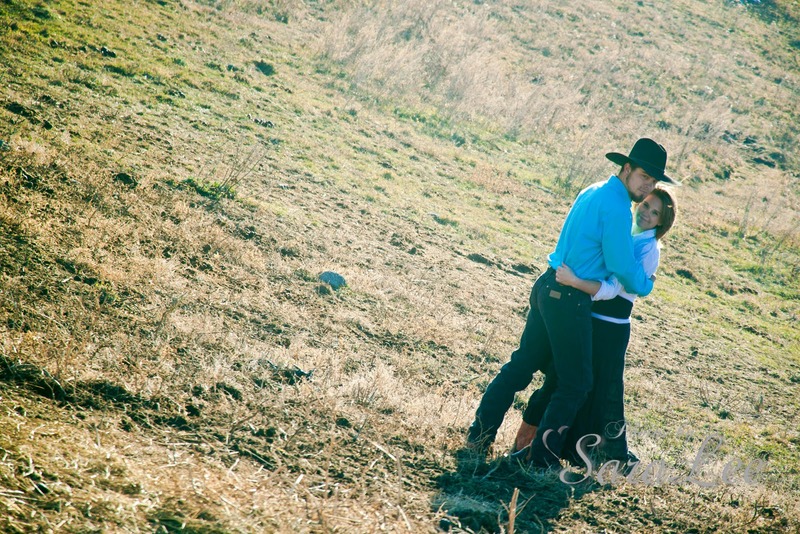 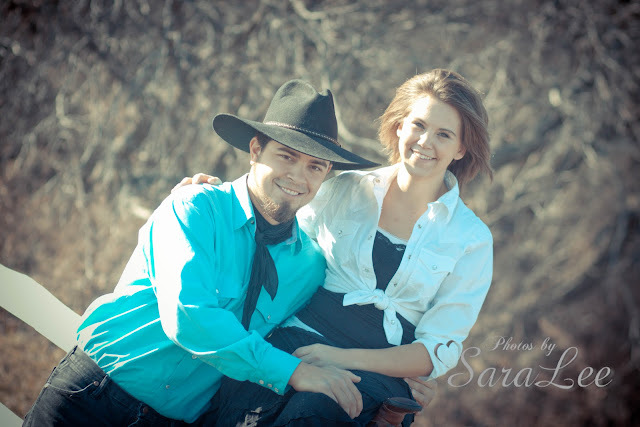 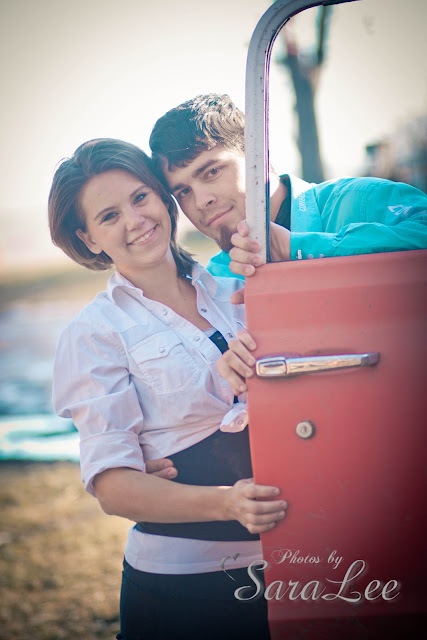 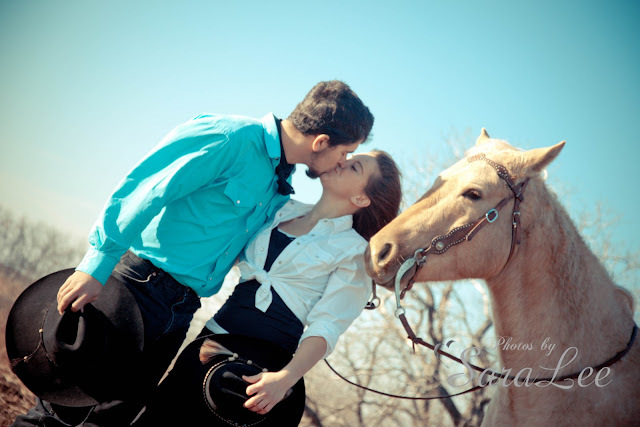 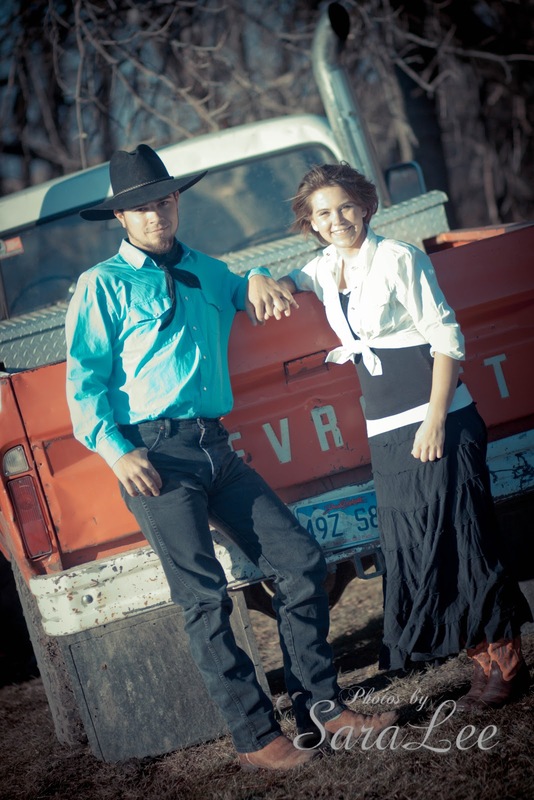 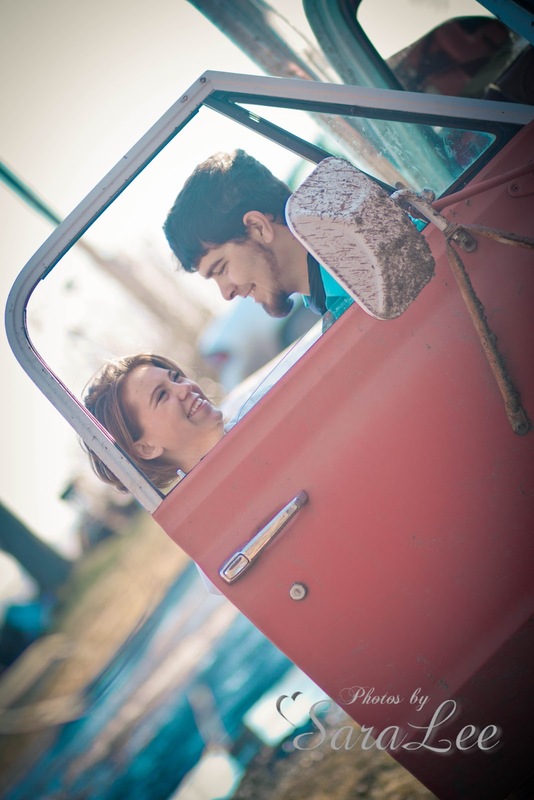 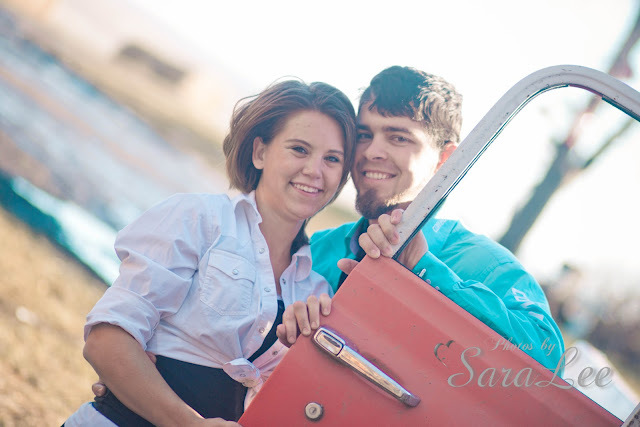 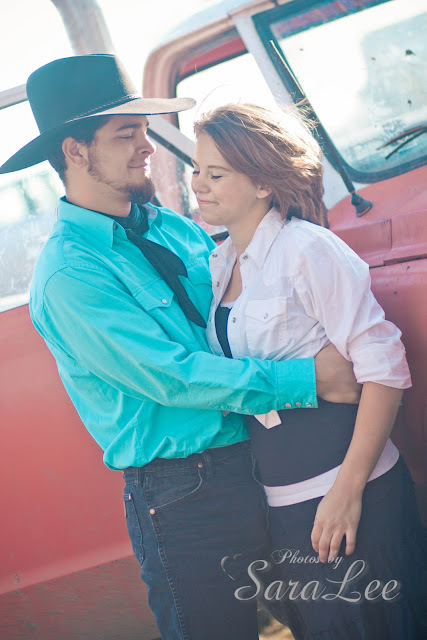 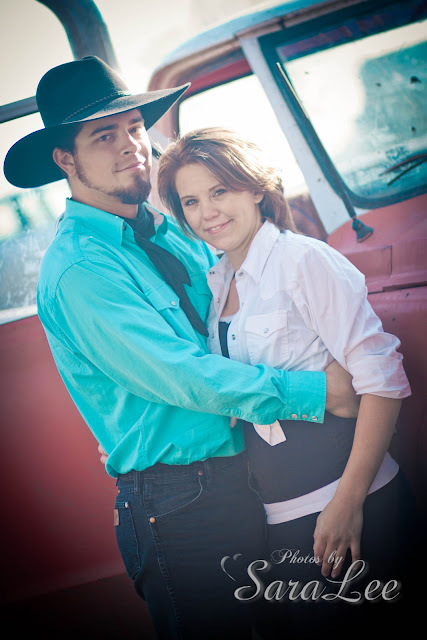 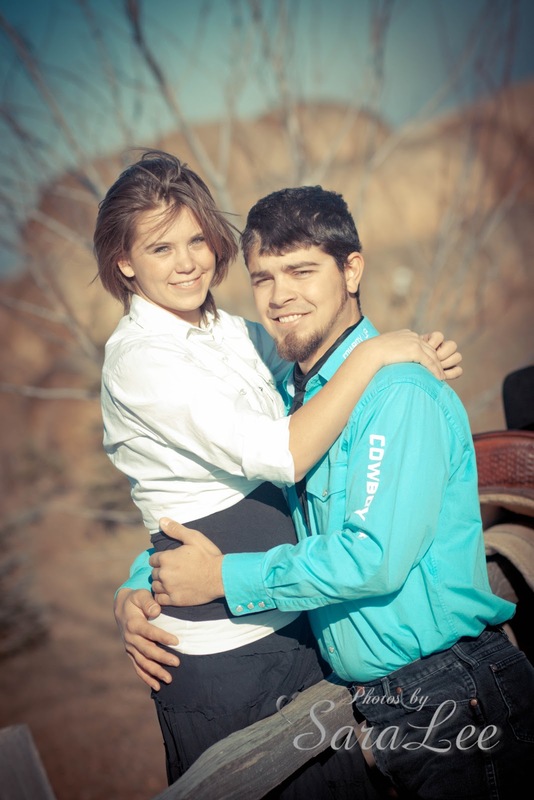 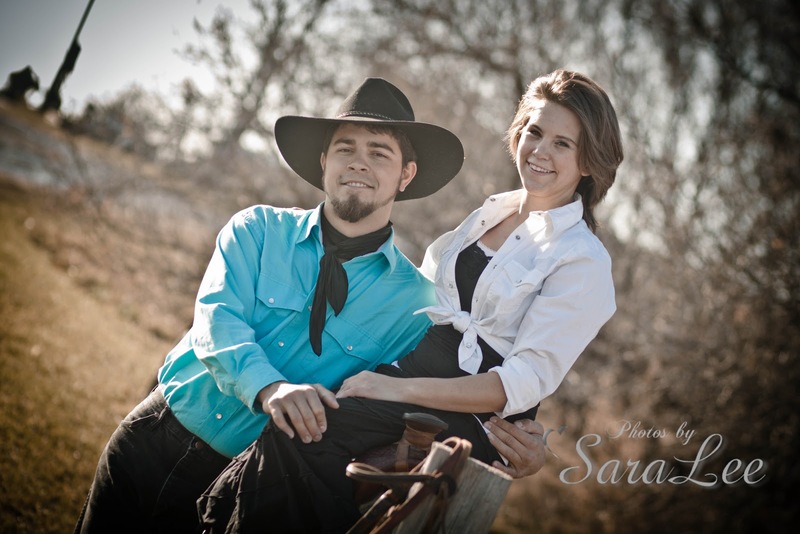 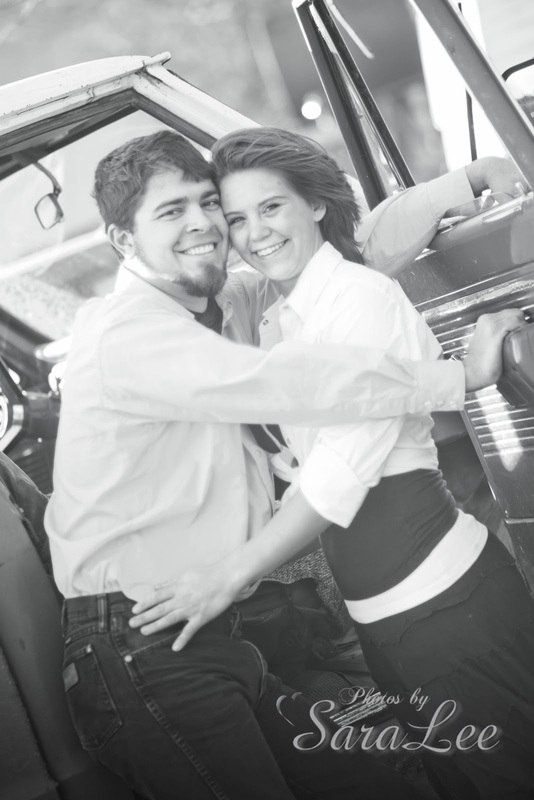 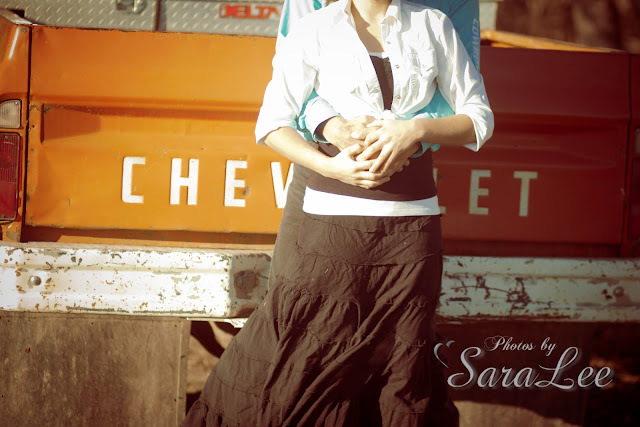 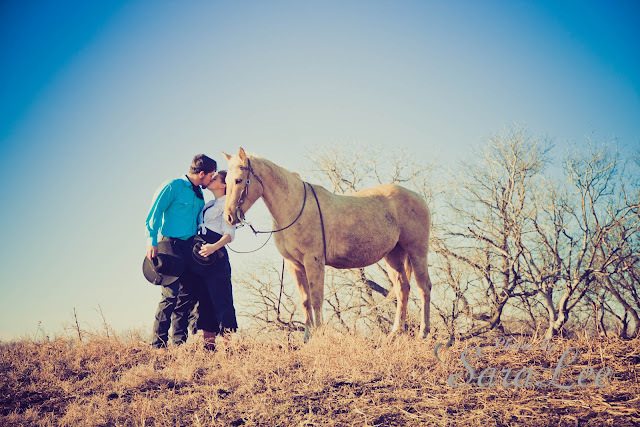 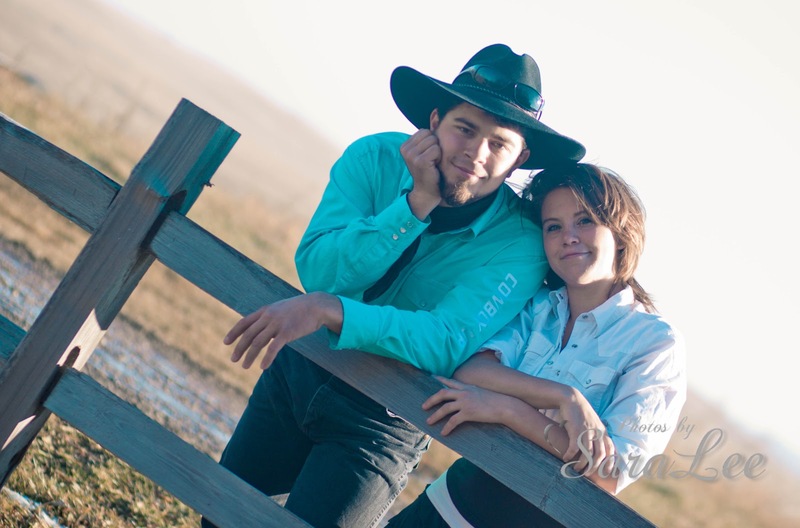 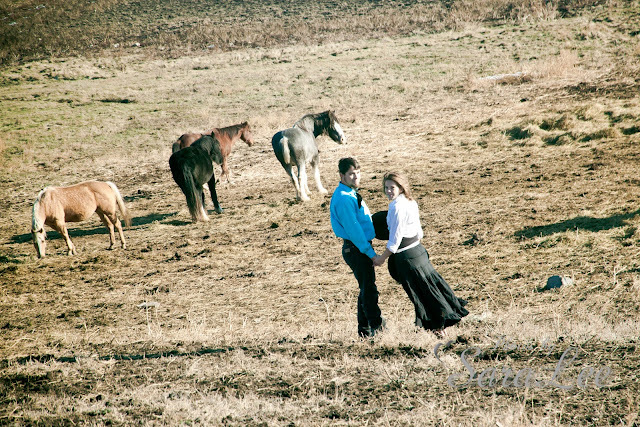 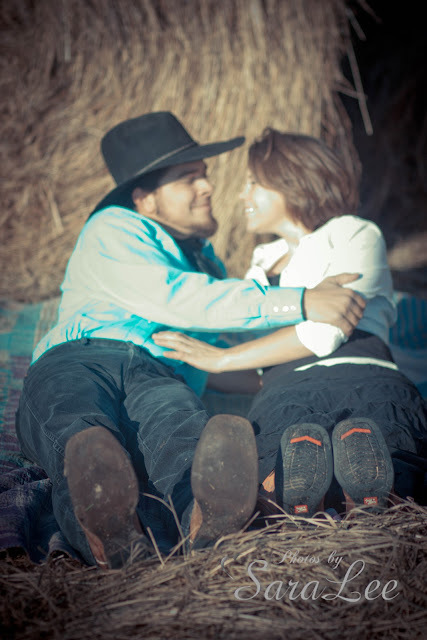 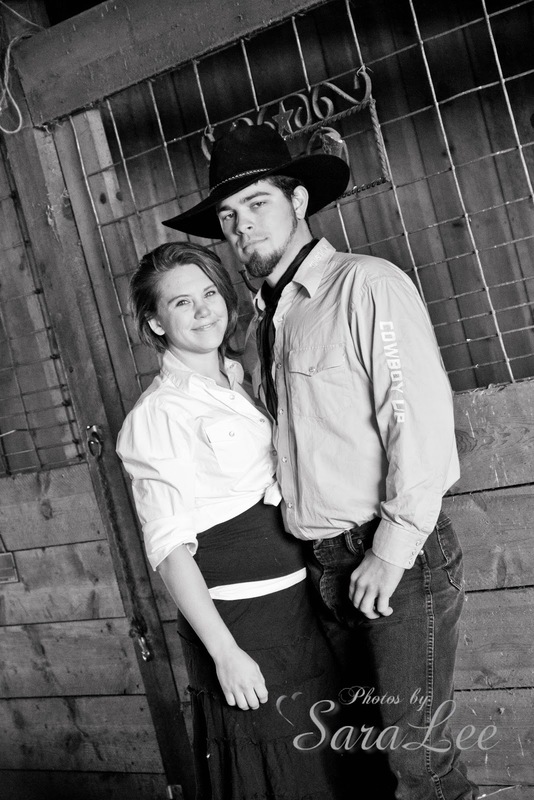 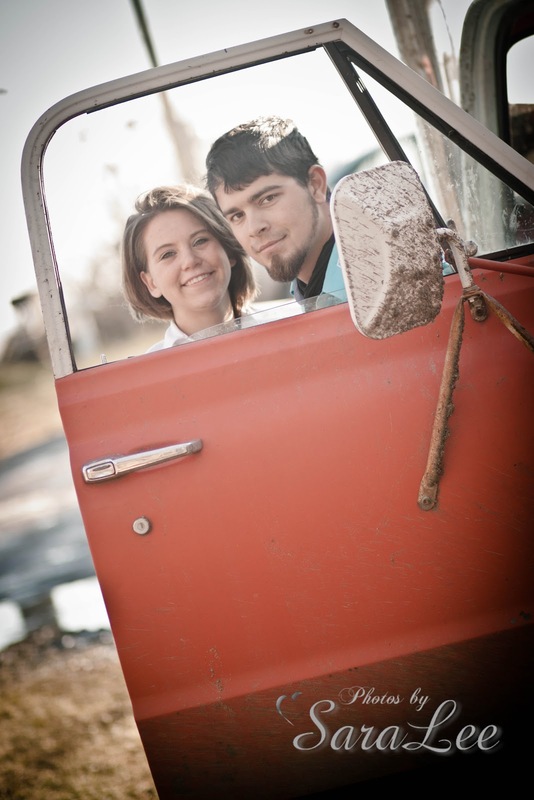 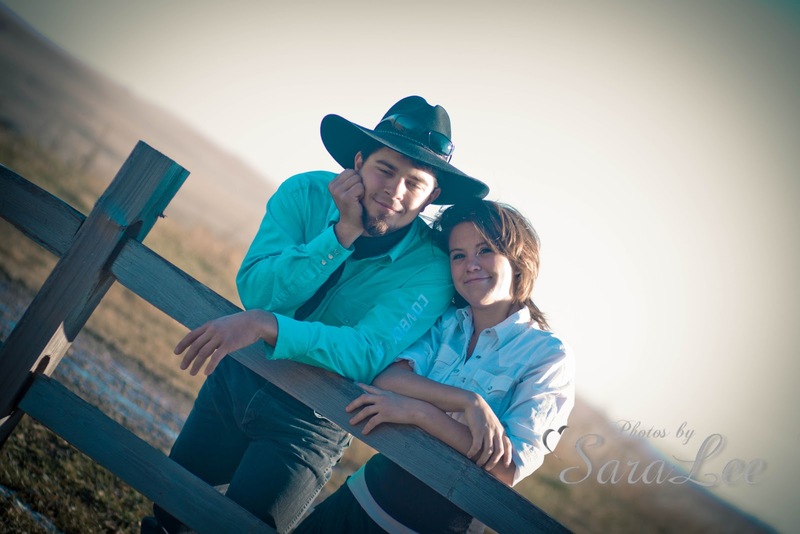 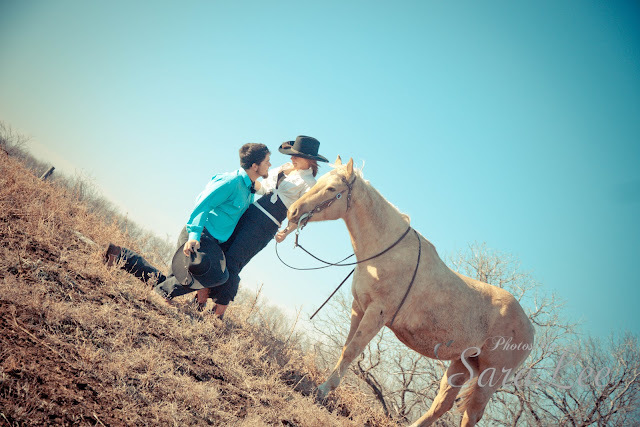 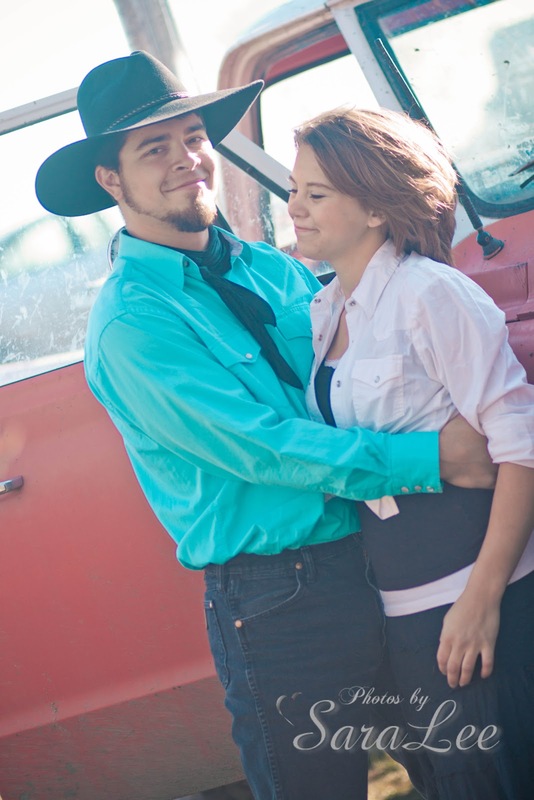 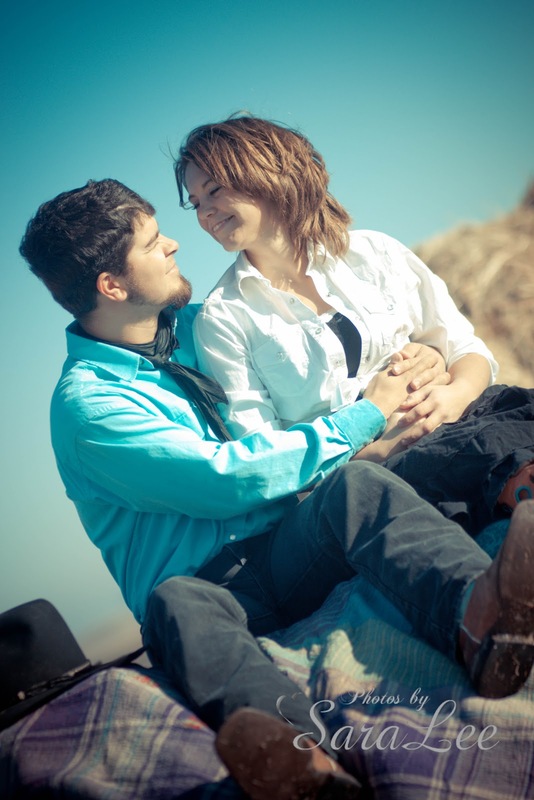 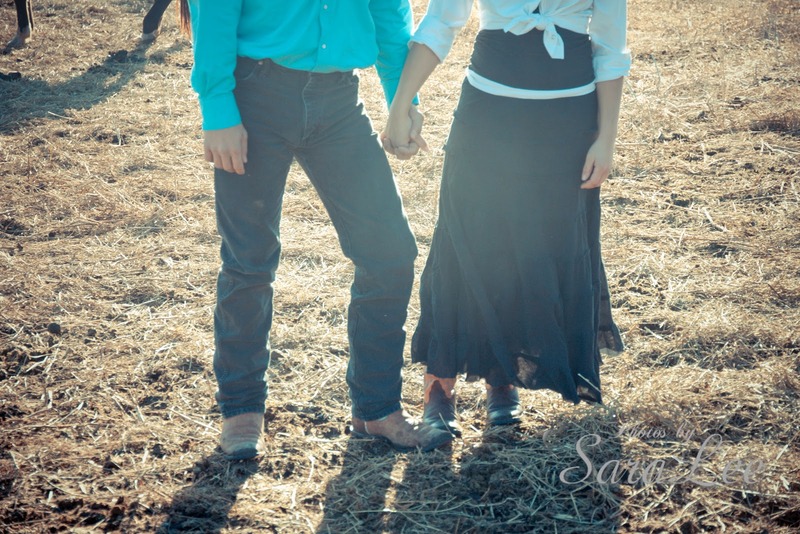 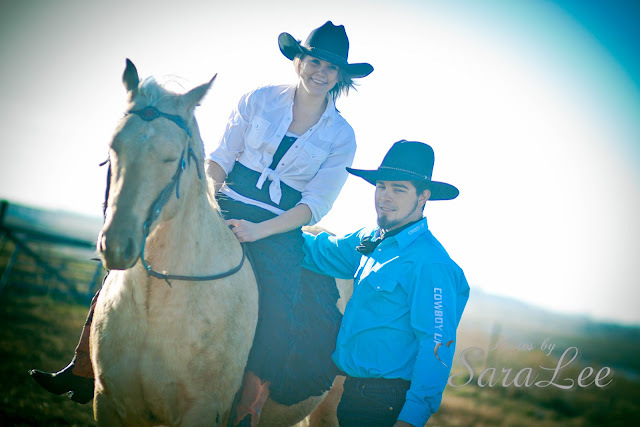 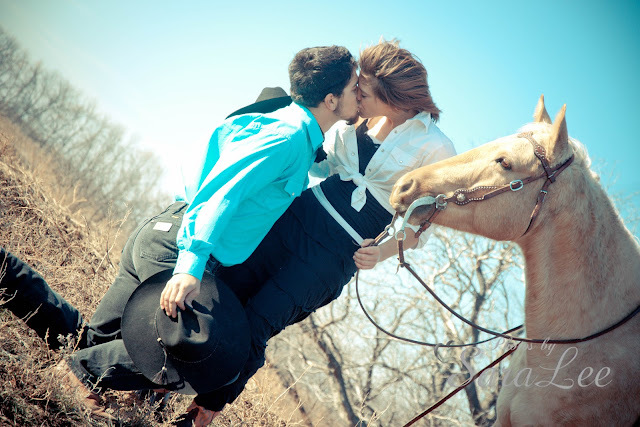 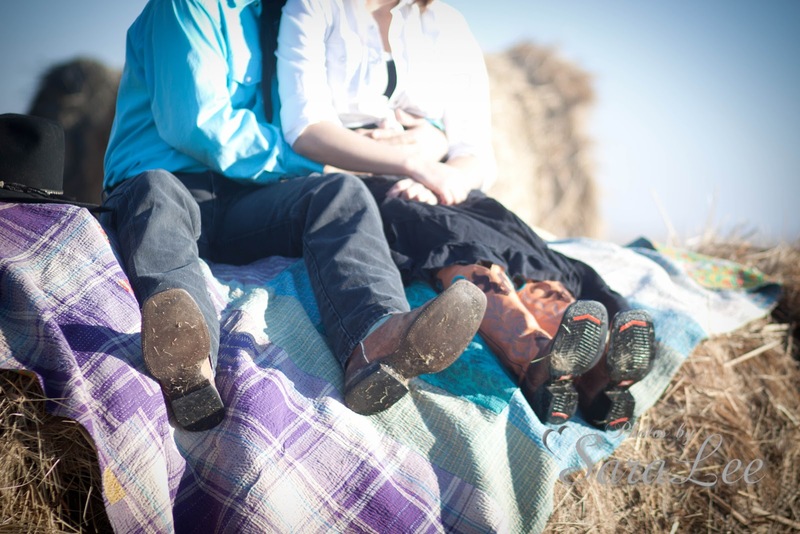 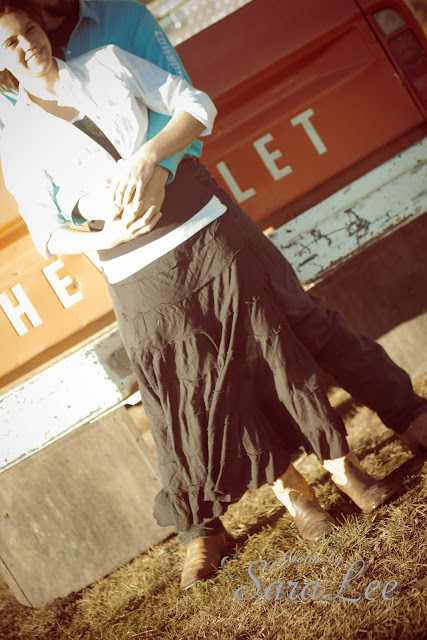 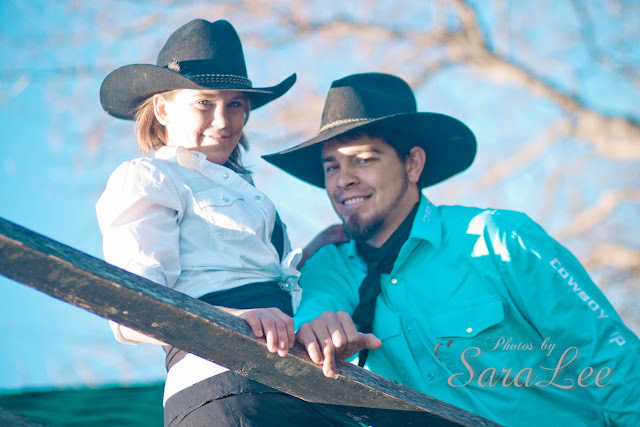 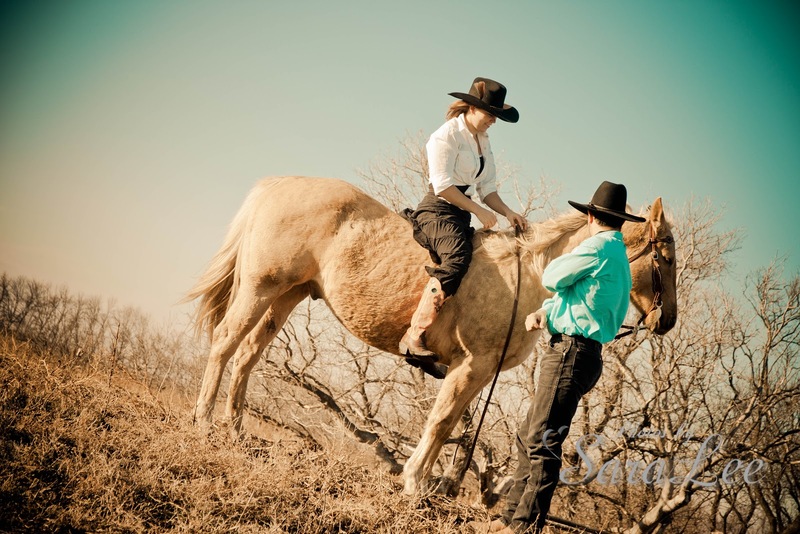 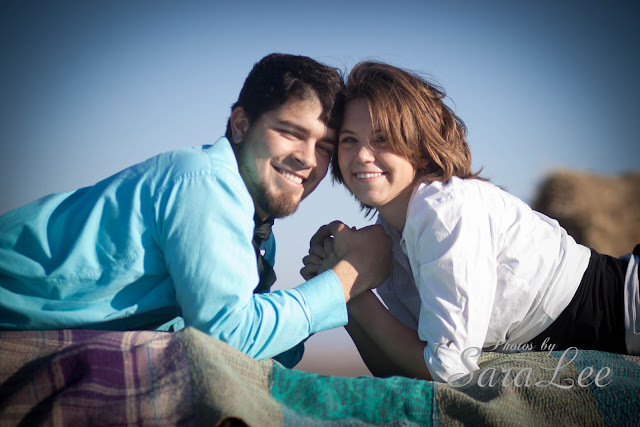 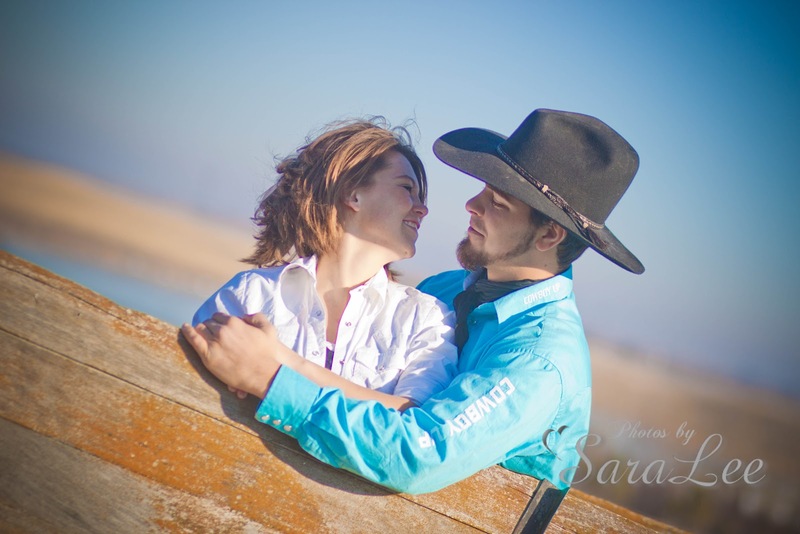 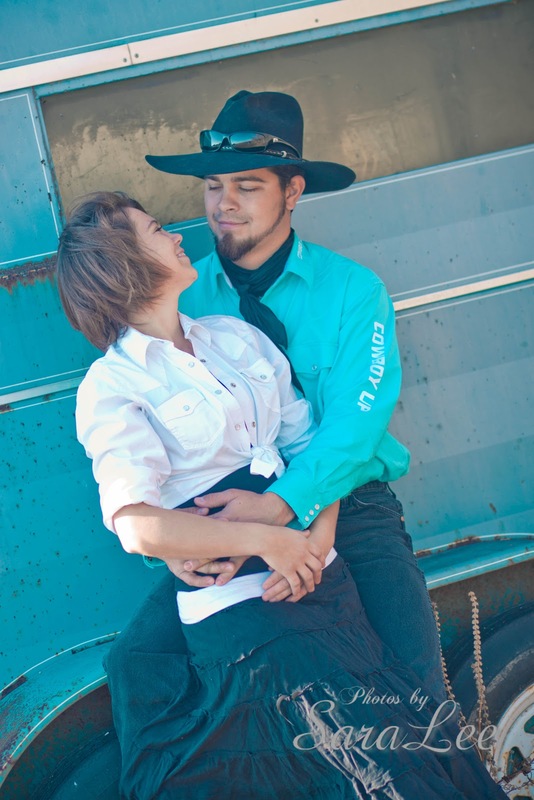 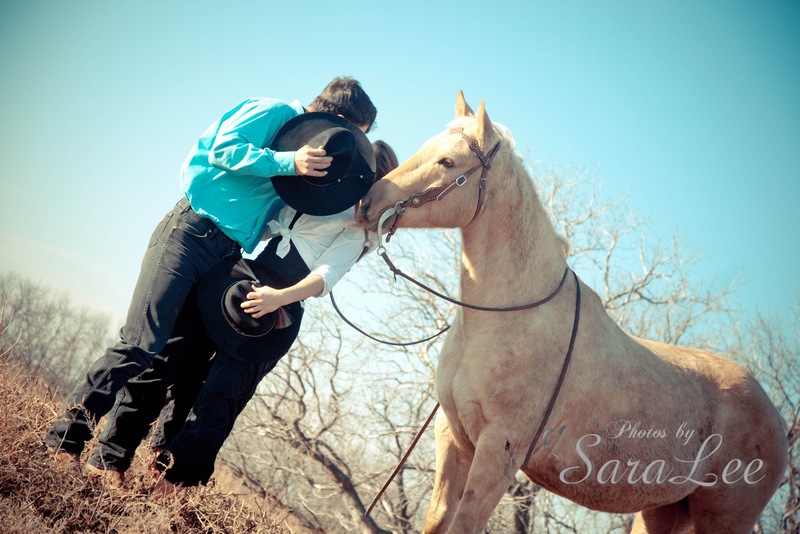 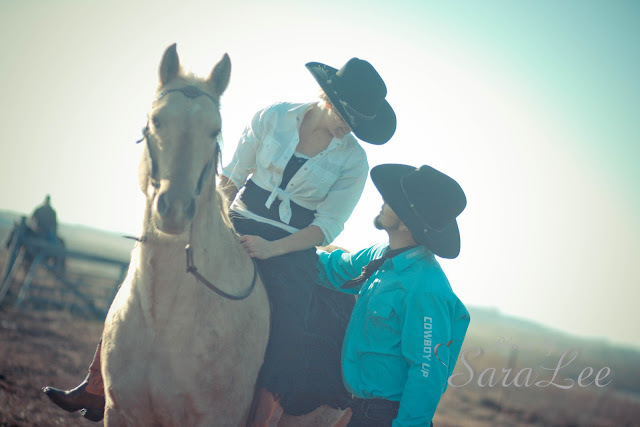 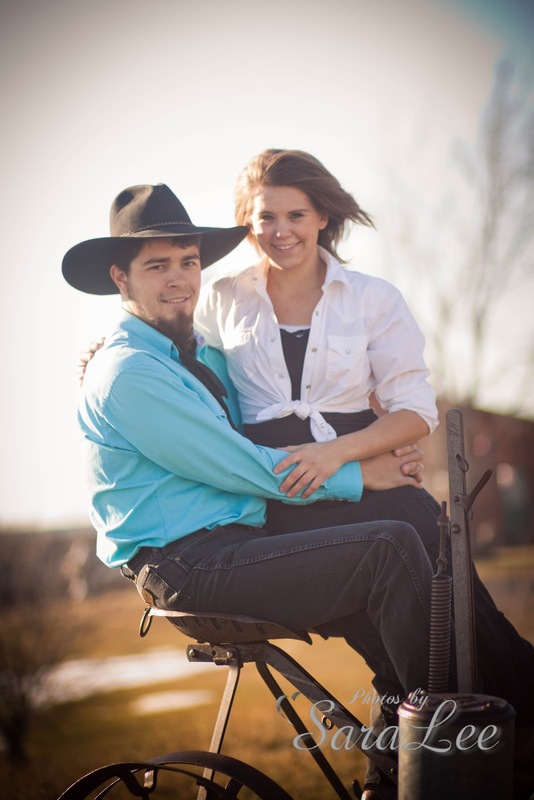 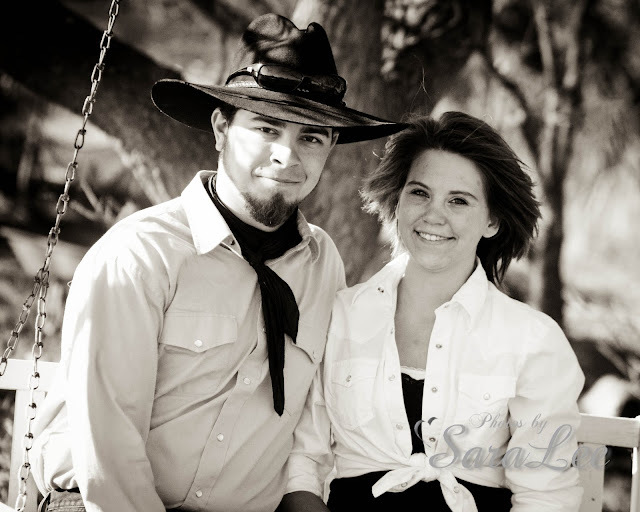 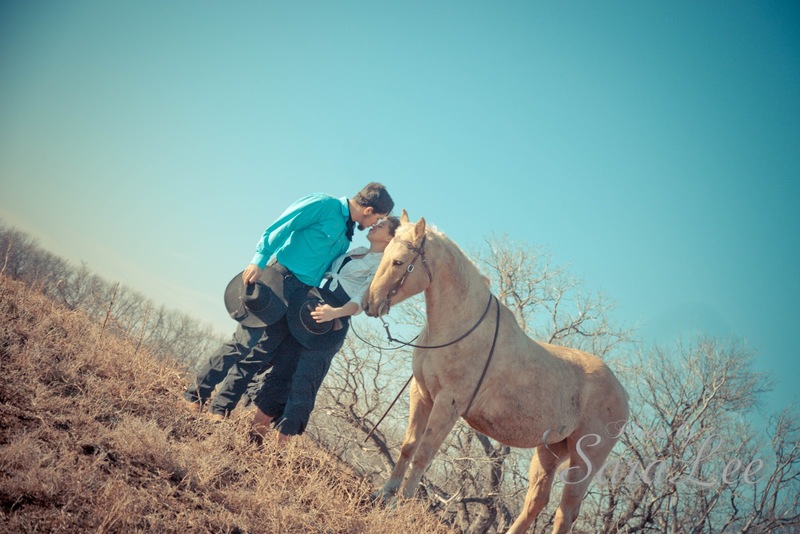 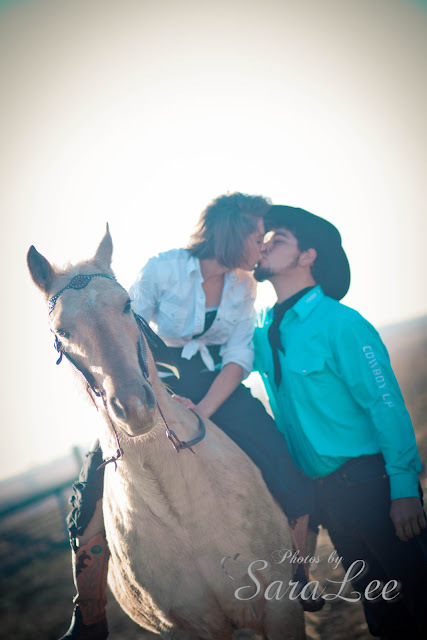 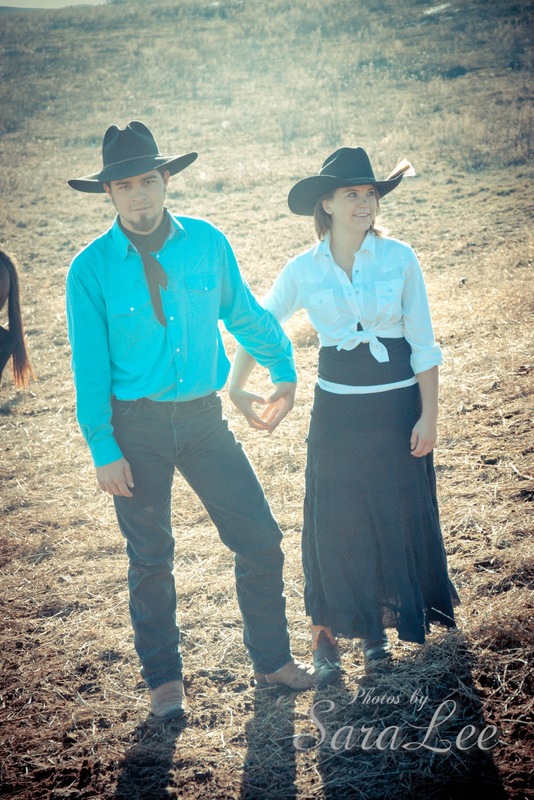 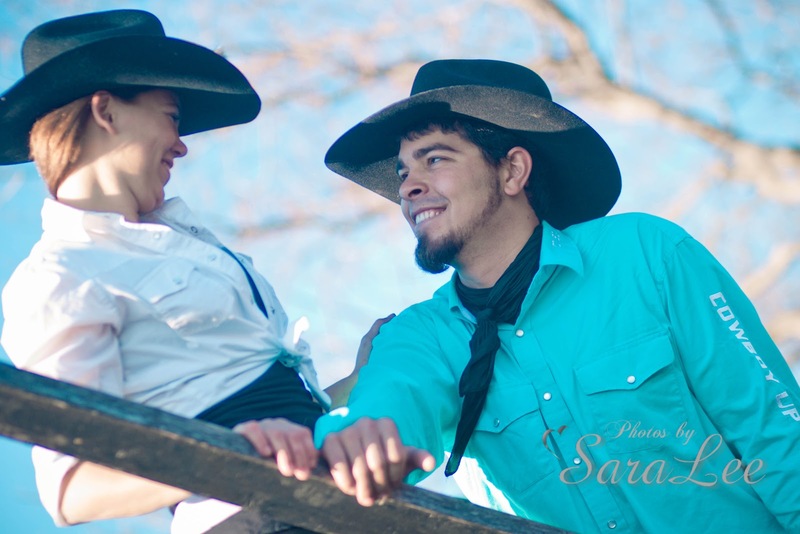 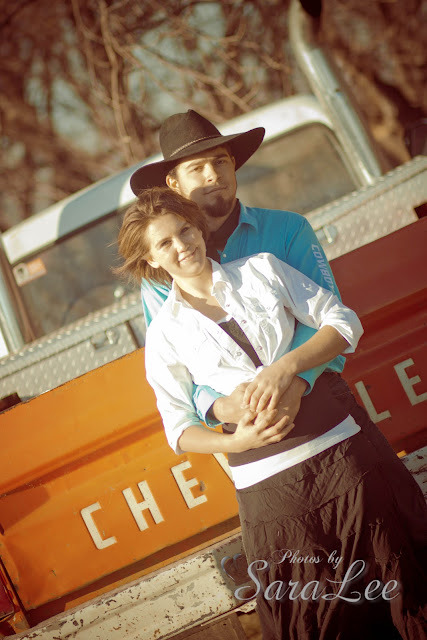 What could be cuter than a country couple in love? You did a wonderful job. 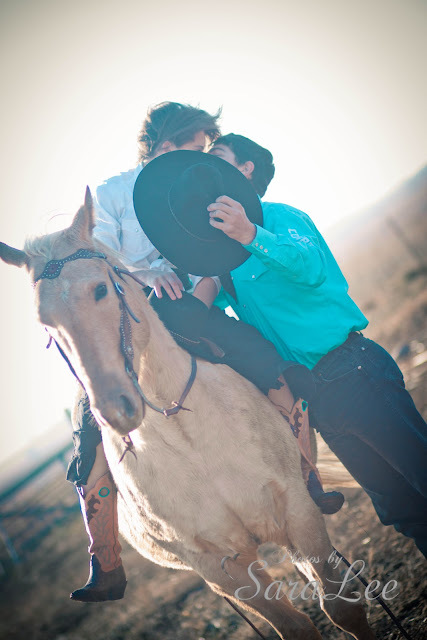 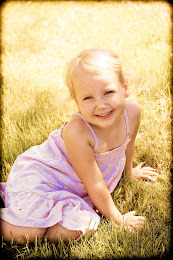 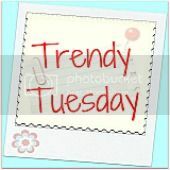 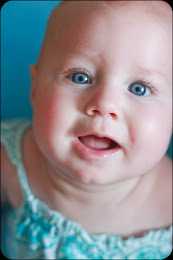 :) Super cute! I hope they love them!